As part of T-Mobile's Un-Carrier #GetThanked, magenta customers are being given free stuff on Tuesdays just for being a T-Mobile customer as the carrier's token of appreciation. 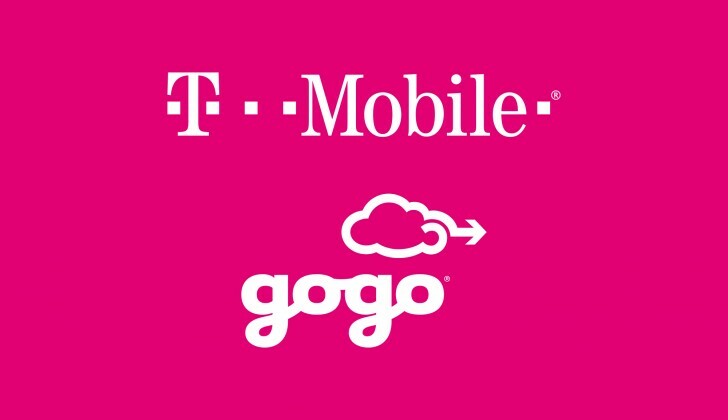 This also included one free share of T-Mobile stock per customer and 1 hour of free in-flight Gogo Wireless on domestic flights. In spirit of the summer, T-Mobile is also extending this free hour of in-flight Wi-Fi for AT&T and Verizon customers. T-Mobile is doing this so that "long-abused" AT&T and Verizon customers can also feel what it's like to #GetThanked by the carrier. T-Mobile is really sticking it to the other carriers in hopes that non-magenta customers will feel like they are appreciated by another carrier that could turn to potential switchers. Also T-Mobile customers flying to Europe this summer will gain access to unlimited high speed data while roaming for no extra charge in the same spirit of the summer as an estimated two-and-half million Americans travel to Europe. I've never been so impressed by a US carrier before. Thank you T-Mobile, from a loyal and content T-Mobile customer, for driving innovation and competition in the US market and really taking care of customers. Same name but different CEO. Not bad. Freebies is always a plus in my book. Also i like what they did with Android devices. There is no T-mobile logo on it anymore so it looks the same as the unlocked ones. Unlike att and Verizon who sti brand thier phones.